Al Majmoua’s aim is to provide low-income individuals with affordable financial and non-financial services to fund their activities and build sustainable businesses, thus ensuring a regular source of income to them and to their families. Our financial services mainly consist of group and individual loans. The Group, Micro-entrepreneur, SME, ICT, and Yalla Shabab (youth) loans serve the business needs of clients while the Worker, Home Improvement, Back To School, and Damej (inclusion) loans serve their social needs. We also provide our women clients with a discount card offering them price reductions on their various personal expenses. 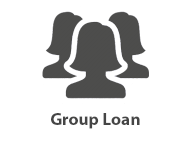 Group Loan offered to groups of 3 to 10 women entrepreneurs and some workers. No collateral for the loan is required since the group solidarity is considered a guarantee. 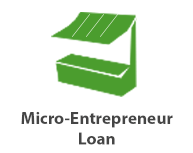 Micro-Entrepreneur Loan offered to owners of existing micro-businesses and few cases of starts-ups for financing fixed assets or working capital. 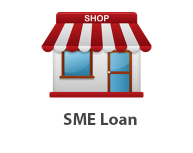 SME Loan offered to owners of existing or start-up small and medium enterprises. 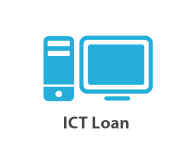 ICT Loan offered to owners of existing or start-up businesses in the information and communication technology sector located in rural areas. 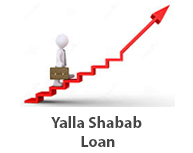 Yalla Shabab Loan offered to youth (18 to 30 years old) owners of existing micro-businesses or workers and fresh graduates with start-ups. “Yalla shabab” is the Arabic term for “let’s go, youth”. 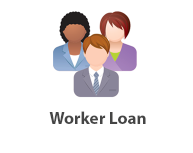 Worker Loan offered to employees not registered in the National Social Security Fund (NSSF) or those whose salary is not sufficient to receive a bank loan. 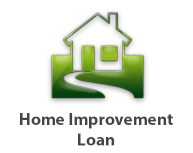 Home Improvement Loan offered to low-income individuals wanting to fix or improve their houses. 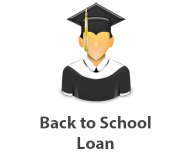 Back to School Loan offered to the spouses of existing clients with good repayment history, to pay for the schooling expenses of their children. Damej Loan offered to individuals with special needs with existing or start-up businesses; or to their parents on condition of their benefit. “Damej” is the Arabic word for “inclusion”. Bitakati Discount Loan valid in over 1000 shops, doctor clinics, pharmacies, beauty salons, supermarkets… offered to new and existing women clients at loan disbursal. Its discounts range from 10% to 50% and it is valid throughout the client’s loan term. 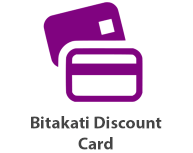 “Bitakati” is the Arabic word for “my card” .